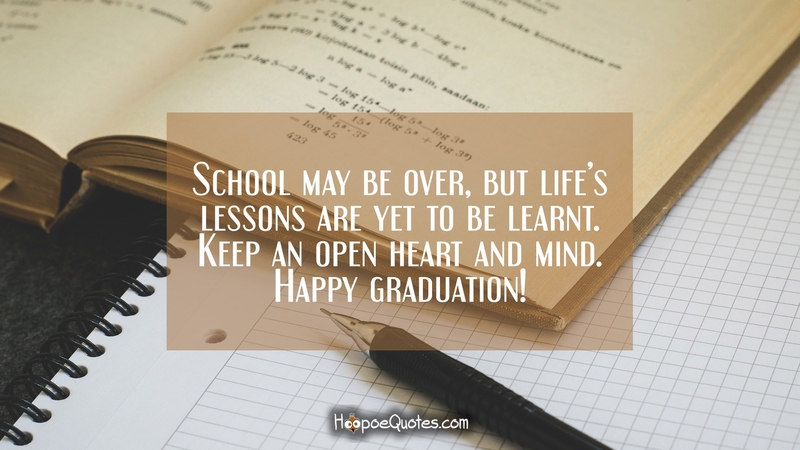 School may be over, but life’s lessons are yet to be learnt. Keep an open heart and mind. Happy graduation!